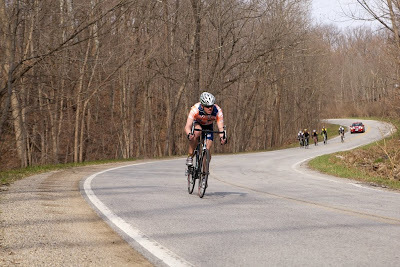 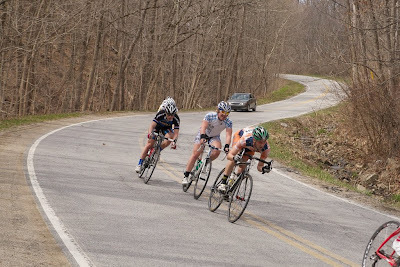 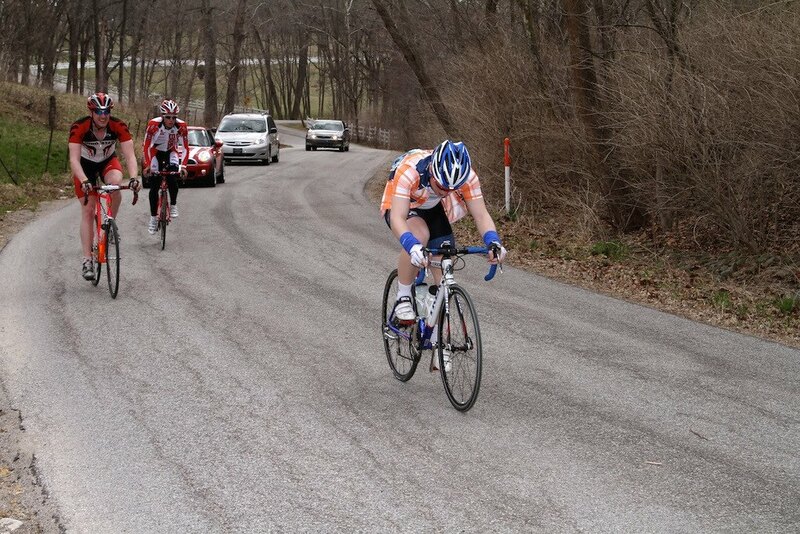 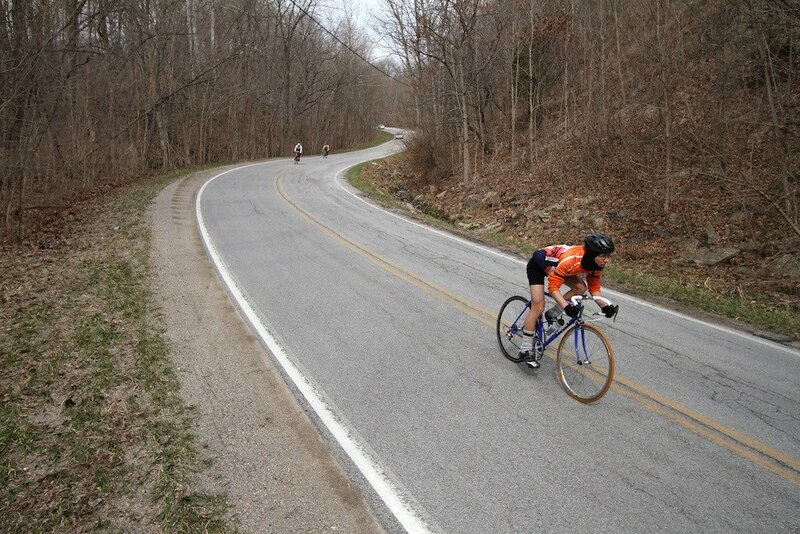 Last weekend UWP Cycling headed to Indianapolis for two days of racing hosted by Marian and Purdue Universities. Warm weather greeted us along with a little bit of wind. 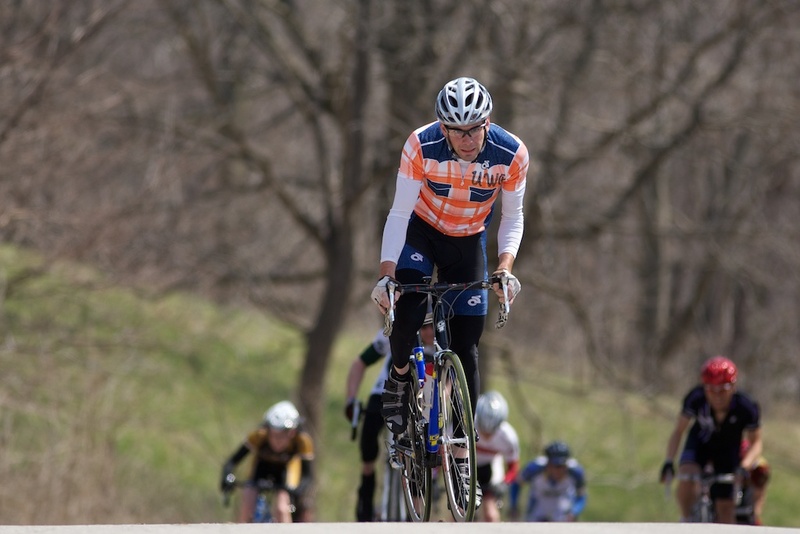 Friend of the club Scottie Rosenfeld of Northwestern University. Check out his blog at prowanker.blogspot.com for a candid and hilarious look at collegiate cycling.